Elmerice offers a complete range of art consulting services from strategy and planning, to procurement and installation worldwide. The main focus of the service concentrates on the management and marketing of collections, helping individuals to place works of art in museums and participate in road shows with some of their mayor art works. Elmerice’s passion is buying and commissioning artwork from emerging artists. 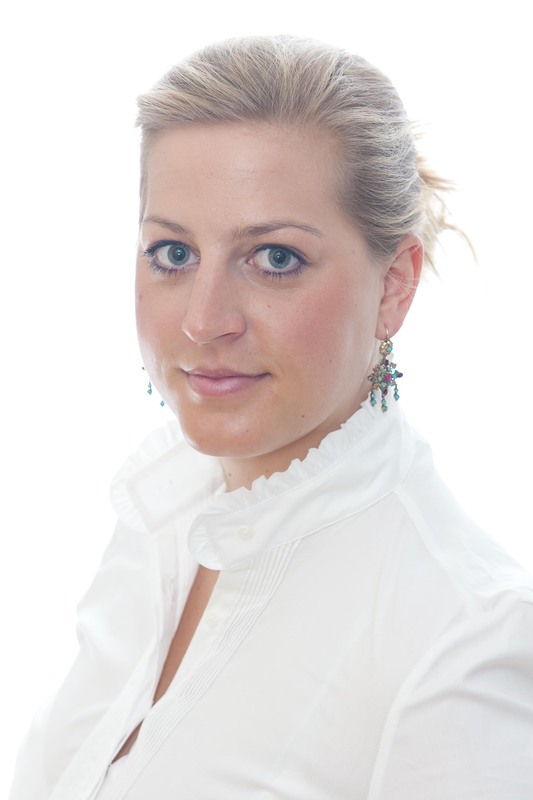 Since leaving her former position as Marketing & Business Development Manager at The Fine Art Fund Group, Elmerice works as a London-based Independent Art Consultant that provides professional advice to individuals and corporations regarding how to collect and trade art in a well-informed and secure way. Elmerice graduated from Sotheby’s Institute of Art with an MA Honours in Art Business. From 2011 to 2014 she worked for The Fine Art Fund Group in London, an art investment house based in Mayfair. Elmerice received a BA Hons in Business, Management and Administration as well as a Diploma in Business Studies and Events Management from Europa Wirtschaftsschulen in Vienna. She later gained experience in a marketing consulting firm for economic and cultural affairs. Since very young age Elmerice developed a passion for art, visited art fairs around the world and gained growing experience in the art world. From 2010 onwards Elmerice was UK representative for Fondazione Sambuca, a Foundation to develop contemporary art in Palermo (Sicily). Elmerice focuses on contemporary art and emerging artists and holds substantial contacts in all other categories to secure the best service, competitive prices and unique quality. She also works closely with the Culture & Travel Club in Munich, for whom she advises on tailor-made art tours and accompanies art lovers and collectors to emerging artist studios, gallery walks and collections closed to the public.